In late January 2018, Nigeria forcefully returned 47 Southern Cameroonians asylum seekers to Cameroonian authorities. This decision constitutes a violation of the principle of non refoulement - enshrined in the Convention relating to the Status of Refugees - which prohibits States from returning a person to his/her country of origin whenever his/ her life or freedom would be threatened. 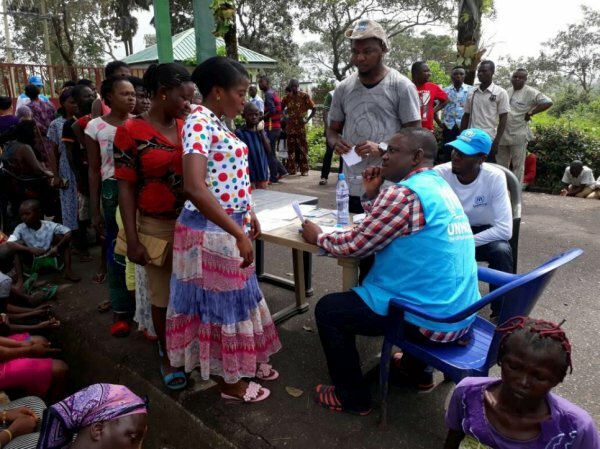 UNPO urges the Nigerian government to refrain from returning asylum seekers back to their country and urges Cameroon to treat the returned group in accordance with human rights law and standards.